A gold wedding ring is still the most popular choice of men and women over the world. Nothing can take the place of a simple gold band. Gold, as a metal is a lovely yellow color. 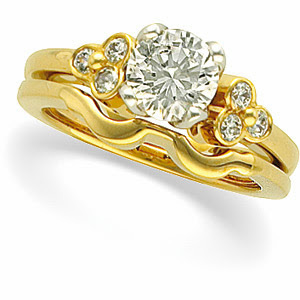 Pure gold is also very malleable at 24 carats so it is easy to design and shape. However, the best thing is that it is available in different shades, designs and goes well with other metals too. You might be still not so sure whether a gold ring is the right choice or not. 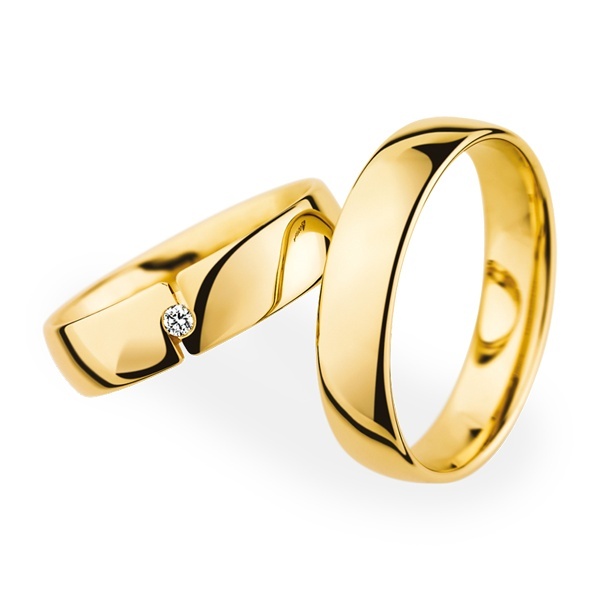 So, if you are out to choose a gold marriage band, ensure that you select either 14 c or 18 c gold. This is because a higher carat that this would make the ring prone to twisting and going out of shape. Also, the more the proportion of gold the more expensive the it will be. 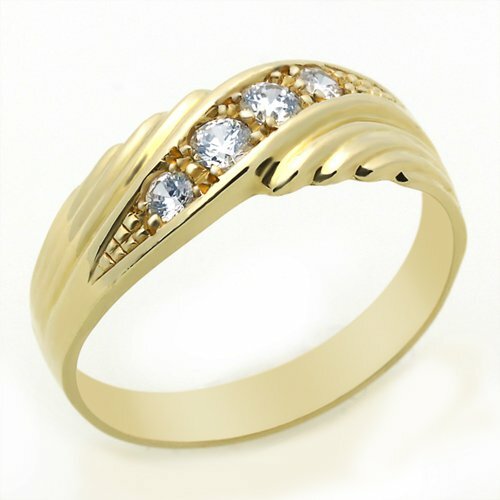 So, to have a long-lasting marriage band that suits your budget, select the appropriate carat value. Here are some points to consider when you are out selecting a unique band for yourself. Choose a color that suits your personality and complexion. You have a wide choice here when it comes to gold. You could go for yellow gold or untraditional shades like white gold and rose gold. However, make sure that you know the price of the band that you select, because the different colors have different prices. Go with a band keeping in mind the wear and tear it will get exposed to. In this case an 18 carat gold ring is the best option. It is the most durable and long-lasting ring. You could even design your own marriage ring, if you so desire. Another point in favor of a gold wedding ring is that the it can always be resized when you want to. However, remember that in case of engraving or studding of diamonds or stones, the resizing could get a tad bit difficult. It is appropriate for a traditional ceremony with the bride in a flowing white gown at the church. On the other hand, even if you are about to have an untraditional ceremony by the beach, a simple Celtic wedding ring in gold is pretty and demure. One very important thing is that if your other jewelry is mostly in gold, a gold wedding ring would be a good choice as it would go for it. Last, but not the least, gold offers the best value for money. It is cheaper than platinum and titanium and just right for every couple. Marriage band are a symbol of long lasting love. Choose yours after great deliberation to make your D-day, the day you will exchange your gold wedding rings, really special.